Dr. Charles Barnett graduated from the Indiana University and then did his internship at the University Hospital –University of Cincinnati College of Medicine. 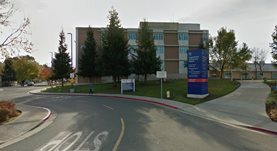 He pursued his residency at the University of California, Davis Medical Center. He is a board certified radiologist based in Mather, California and currently practices at the VA Northern California Health Care System.